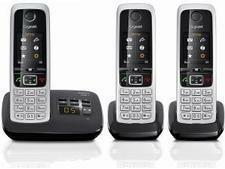 Gigaset AS405A triple cordless phone review - Which? 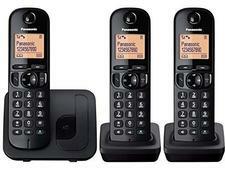 The Gigaset AS405A is a well-equipped cordless phone and answering machine. 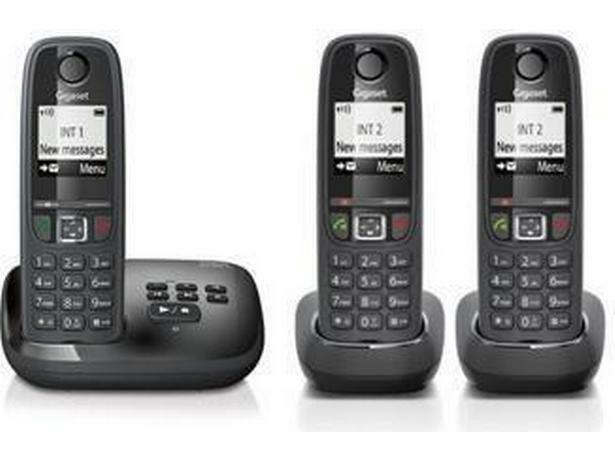 Gigaset traditionally does well in our home phone tests and many of its models have been Best Buys. Will the AS405A continue the tradition? Read our full review to find out.